You’ve heard and read about it countless times, no doubt…now it’s time for some facts. Read the Ins and Outs of the Gringo Trail before planning your trip to Latin America. Encompassing the most famous attractions in all of Latin America, the Gringo Trail is a route which traverses some 40-odd regions in 13 countries; from central Mexico to the southernmost tip of Patagonia. Among travelling circles, the Gringo Trail is as famous as it is infamous. Hard-core travellers, who prefer to keep off the well-trodden tourist path, make a point of ‘steering clear’ of the Gringo Trail, deeming it far too touristy for their discerning tastes. This is something which I personally find a little futile. If you were to visit Peru, for example, and wanted to avoid the Gringo Trail, you’d need to steer clear of Lima, Cusco, Machu Picchu and that glorious Amazon rainforest hub that is Iquitos. Why you’d travel all the way to Peru only to miss out on its most inspiring sites is a little beyond me. 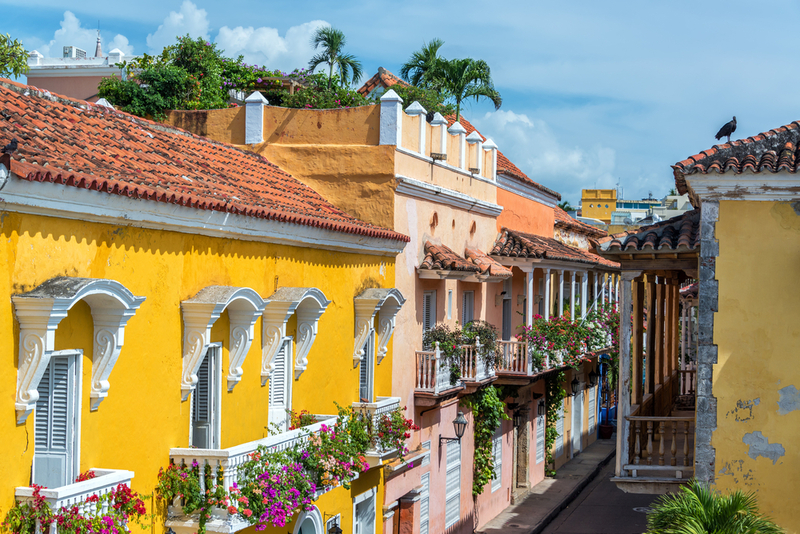 The colourful streets of Cartagena in Colombia. Photo credit: Shutterstock. 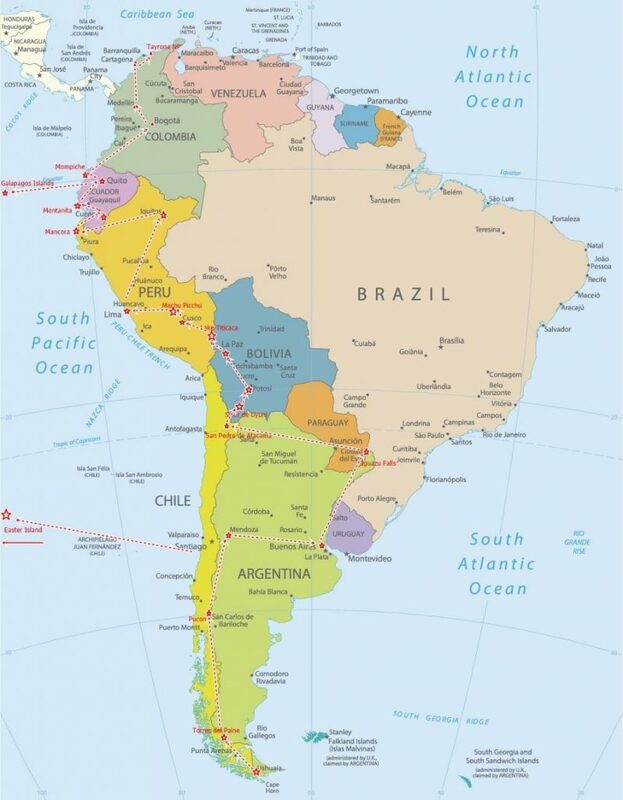 Nevertheless, Latin America highlights certainly do not start and end with the Gringo Trail. There are countless amazing sites to discover, villages to wander through and unforgettable experiences to be had, way off the well-established tourist route. Yet to reach them, you’d still need to be connected to the Gringo Trail at some point. Simple as that. And while you’re there, you’ll have plenty to make you stay put for a while. 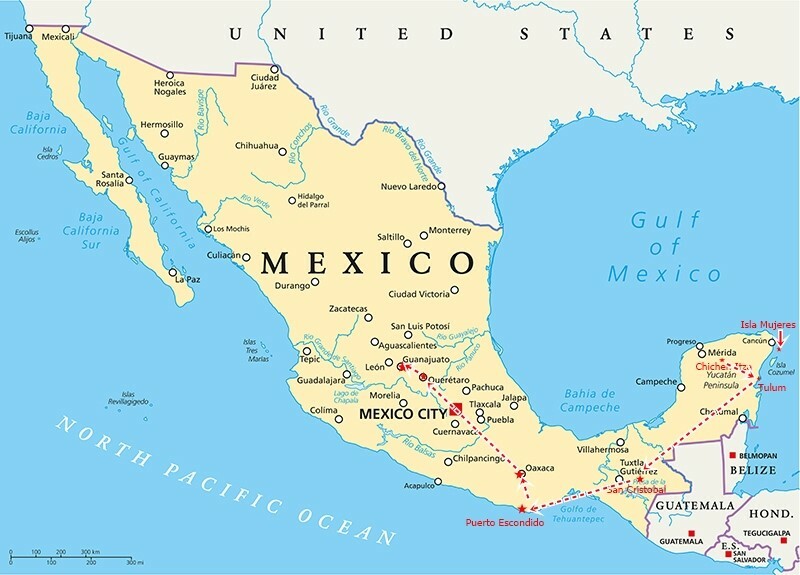 Return visitors and long-term travellers to Mexico, Central America and South America, tend to have a much more balanced view of the Gringo Trail. Better infrastructure (for onward travel) a greater variety of food and accommodation choices, faster wifi connection and fellow travellers with whom to share a cerveza and a good story. 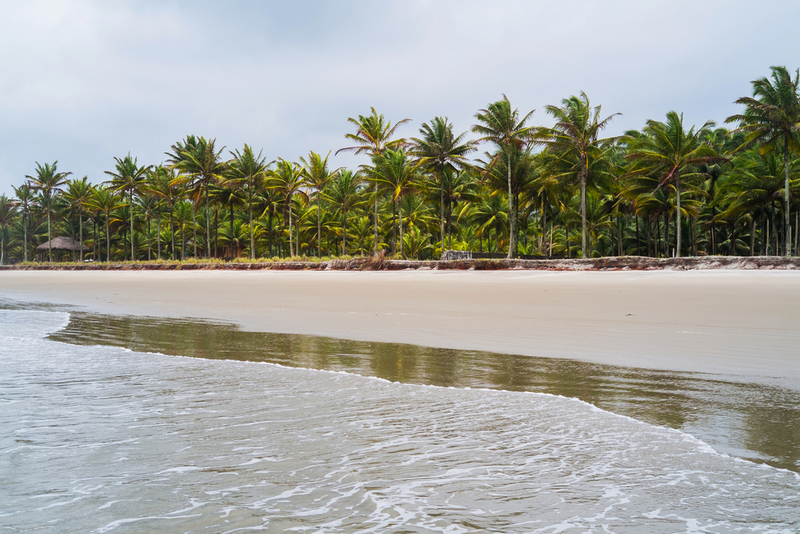 Travel to the remotest regions of this enticing part of the world, and the Gringo Trail is your most blissful reconnection to the outside world. You may not see the need for such comforts when travelling here for a month. But spend some serious time in this still-developing continent, and you invariably will. At the end of the day, the Gringo Trail is still, after all these decades, the best point of reference if you are planning a Latin America tour for the very first time. Let’s start with The Ins and Outs of the Gringo Trail. Hike to the Machu Picchu in Peru. Photo Credit: Shutterstock. Much like bule in Bali and muzungu in Africa, gringo is a commonly-heard term in Latin America, used by locals to denote tourists or anyone of non-Latino background. Originally, ‘gringo’ was the name locals gave to North Americans, but nowadays is dished out to all foreigners. Perhaps a little zoo zealously at times. A few tourists feel that gringo is a derogatory term but I personally think that offense depends very much on the interlocutor. It all hinges on how the name is said. I’ve gotten offended at someone calling me ‘friend’ just because they said it the wrong way, so I don’t take offense to being called ‘gringo’, if it’s said in a friendly manner. The trail itself is a hypothetical one. 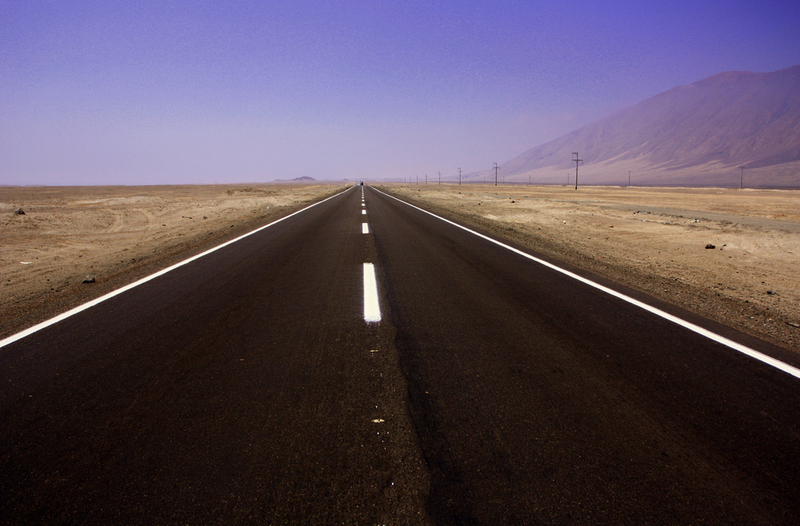 Although the route does indeed connect all the major points of interest, the ‘trail’ may or may not be an asphalted road, a pothole-ridden track, a river crossing, an airplane route (for visits to the Galapagos Islands, for example) a boat ride and anything in between. In practice, the Gringo Trail is divided into two sections, due to that rather inconsiderate stretch of swamp which divides Panama and Colombia, otherwise known as the Darien Gap. 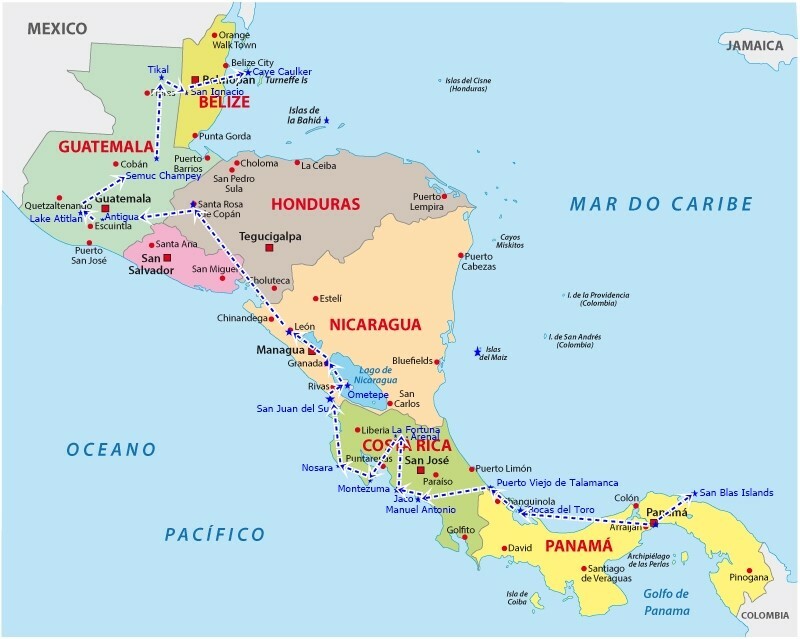 Almost all travellers to Latin America will either consider travel through South America, or to Mexico and Central America combined. Of course, nothing stops you from hopping on a plane and connecting the dots where the Darien Gap separates the Pan Americana Highway. It’s impossible to play favourites in a continent that offers so much. From nature to history, and a colossal array of interesting culture, the Gringo Trail offers something to every traveller, irrespective of taste, age and fitness level. Comparable to Southeast Asia’ Pancake Trail, the Gringo Trail is a wonderful point of reference to return to, in between wicked, middle-of-nowhere sojourns. Except that here, banana pancakes are replaced by much more delectable empanadas. Double bonus! Astute observers will notice that if you were to literally follow the trail, you’d miss out on half the continent. This is the most important aspect of the Gringo Trail: it is a traditional overland tour dreamed up decades ago by intrepid explorers. It is by no means exhaustive. 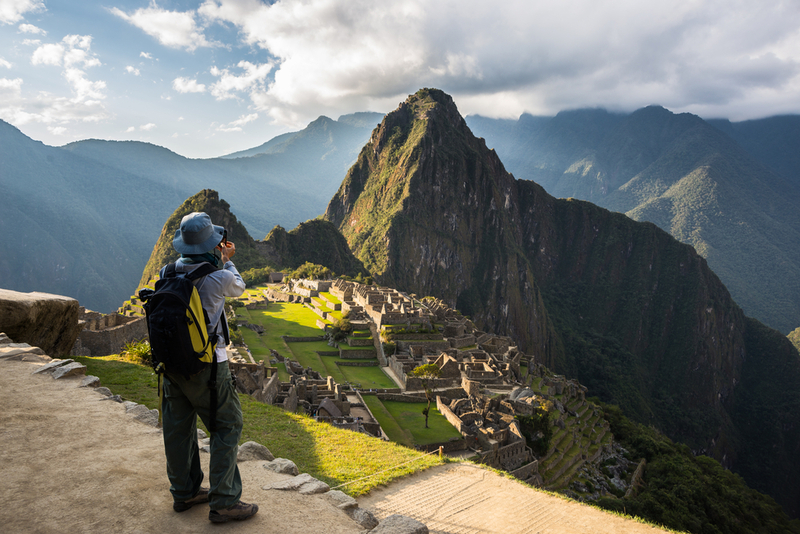 Nowadays, tourists are as likely to visit Brazil and Venezuela as they are Peru and Bolivia. As in the case with South America, the Gringo Trail simply touches on the most famous POI. The fact that the capital is not a bona fide stop along the Mexican Gringo Trail should finally convince you that the trail is, in actual fact, merely a cursory base for any visitor. In the last few decades, Mexico City has blossomed immensely, becoming one of the dazzling cities in all of Latin America. And to top it all off, it is safer now than it’s ever been. This is the case of all of Latin America. So don’t get lost in semantics, in hearsay and in outdated info. All of this region is incredibly rewarding and you can bet that no matter where you choose to go – visiting famous site or not – you’ll have the time of your life. Whether you’re travelling to Latin America for the first time, or are already a near honorary citizen of this glorious part of the world, the Ins and Outs of the Gringo Trail will hopefully help you plan your next unforgettable adventure. Want to tick off a few musts? 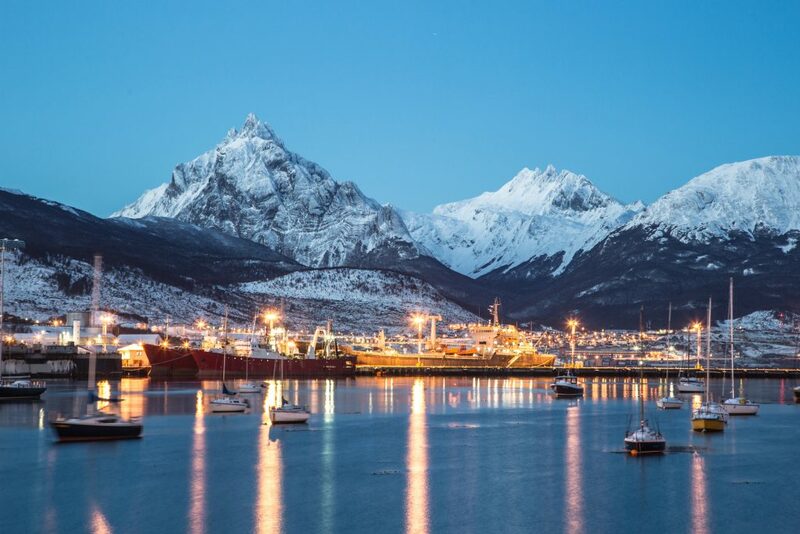 Want to get off the beaten track? At Chimu Adventures we’ll get you lost (and found again) through all the corners of this impressive continent, whether you wish to see a UNESCO-listed site or discover a hidden nook in the middle of nowhere. Click here for more information. Visit Salta in Argentina & Salar de Uyuni in Bolivia - the real heart of South America & some of the most spectacular scenery in this great continent.